Many thanks to the organizing committee for hosting another excellent meeting! 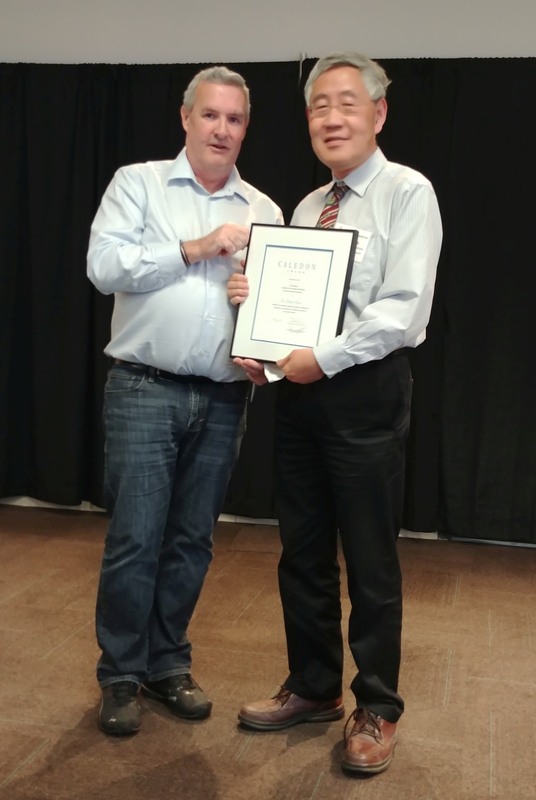 Congratulations to Dayue Shang, the 2018 Caledon Award recipent! 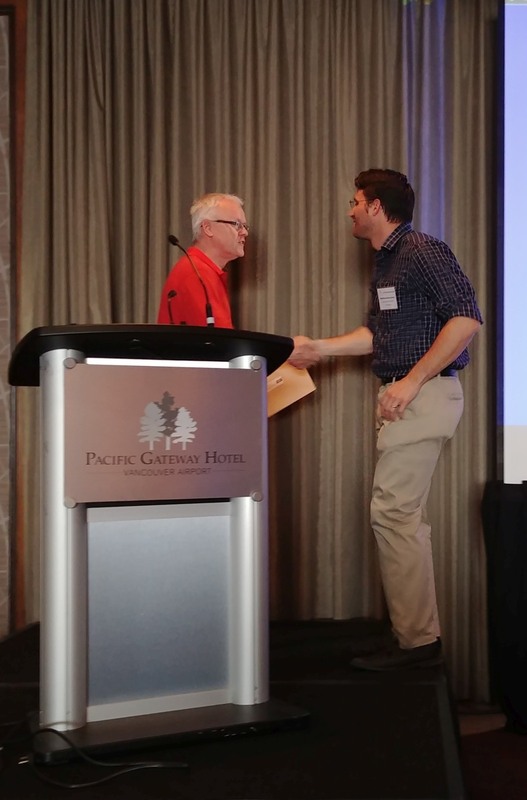 Congratulations to Matthew MacLennan, the 2018 Vogon Labs Student Award recipent!